Protect your brand and enhance its awareness with our Social Media Marketing services. We’ll help you stay up-to-date with latest strategy trends, platforms and tools essential to run successfully Facebook, Twitter, and Linkedin advertising campaigns. You can easily rely upon our services that will help you configure and reach out to a highly-targeted group of professionals. 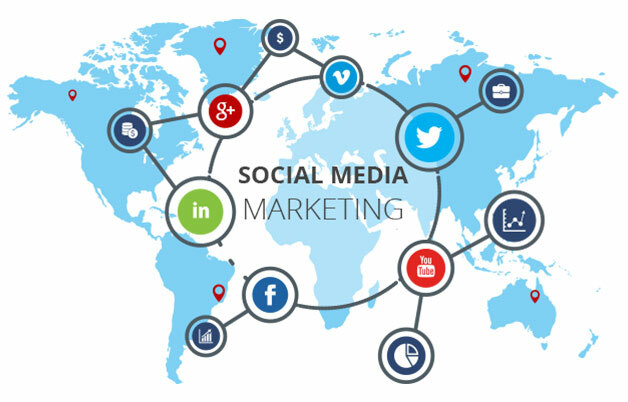 With our Social Media Marketing services you can be assured that opinion of your clients and customers will be valued and they never face any trouble in reaching out to you.